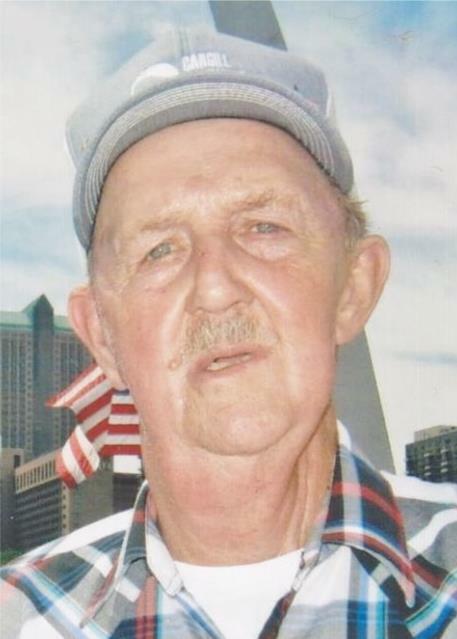 John Coleman Phillips, age 71, of Cloyd Lane, Willisburg, passed away at 1:00 a.m., Saturday, March 23, 2019 at his home after an illness. A native of Mercer County, he was born on July 20, 1947 to the late James Crockett and Gertie Reed Phillips. He attended the Willisburg Church of God of Prophecy, he was an army veteran of the Vietnam War, a retired employee of Stevens Trucking Company and a former employee of The Brick Yard in Harrodsburg. Preceding him in death was his sister, Judy Edwards. Survivors include his wife, Joyce Burkhead Phillips; a step-son, David Hardin and his wife, Carla; a granddaughter, Haley Hardin all of Willisburg; a brother, Logan Phillips (Phyllis) of Lancaster; several nieces and nephews and good friend, Steve Carrier of Harrodsburg. Funeral services will be held at 1:00 p.m., Wednesday, March 27th at the Willisburg Church of God of Prophecy with Rev. Keith Creech, the church pastor, officiating. He will be assisted by Rev. Mike Willingham, a former pastor. Burial will be in the Evergreen Cemetery at Willisburg where military rites will be conducted by the Marion County Veterans Honor Guard. Serving as pallbearers will be David Miracle, Steve Carrier, Stephen Lawson, Aaron Lawson, Donnie Burkhead and Tim Embry. Visitation will be from 4 until 8 Tuesday at the Carey & Son Funeral Home and after 10:00 Wednesday morning at the church.